The brands may include a mixture of:TYR, Wave Sport and more. The items may include a mixture of: Goggles, Face mask, Swimming Mask. All Sizes. 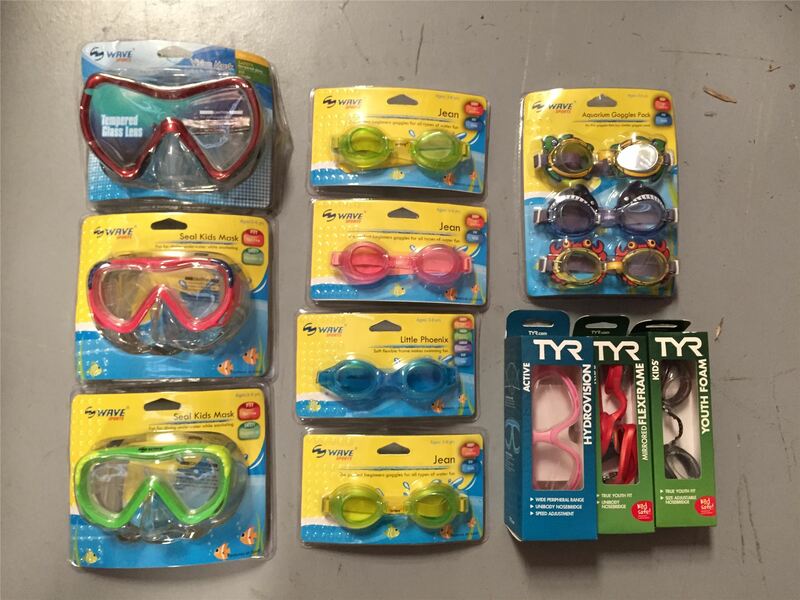 Click the button below to add the Wholesale Lot of Assorted Goggles, Swimming Mask, Face Mask Approx. 90 Pieces to your wish list.